I’m new to car detailing. I have 6-month-old BMW black metallic color. Few days ago, I fixed a chip with applying matching paint and sanding. However, I got a dull spot after sanding which is expected. I applied Meguiar’s Ultimate Polish using Meguiar’s applicator pad, then I cleaned it with microfiber towel. Dull spot is gone, but I was surprised to see many new fine swirls in the area. And how can I fix this by hand? Should I apply Ultimate compound? I don’t want to buy DA for such small area. Possibly I can ask some questions that might help others help you. Can you tell us what sandpaper and grit you used to sand down the area? Did you use a hard or soft backed sanding block, or just fingers? Did you dry sand or wet sand? 1,500 grit wet sanding marks will normally require a compound to remove the scratches and then polish to refine the finish. You may be able to wet sand with 3,000 grit (or higher) to reduce the effort needed for compounding. Note that he mentions that hand sanding with 1500 can be more agressive than machine sanding. Don't worry when reading about not having a D/A, the ideas will still come across. I used 3M 3,000 grit (which is very soft). I wet sanded. I used my fingers to wet sand a small area around 1x1 inch, then polished a larger area around 5x5 inch. Swirl marks appeared in the whole 5x5 inch area. Also can you describe how you cleaned the area before and after sanding? It is important to keep the sanding residue from getting caught in your hand polishing pad and inflicting scratches. It is important to keep the sanding residue from getting caught in your hand polishing pad. Before sanding, I cleaned with alcohol, clay bar, then soap with water. I did soap with water after sanding and before polishing. 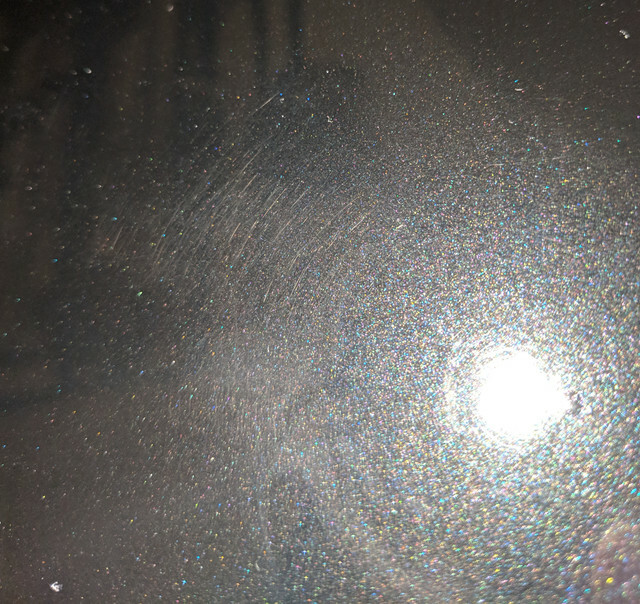 What should I do now to remove these swirl marks? I read that I can do UC then UP. Are these easy to apply by hand on an area with 5x5 inch? Do you have an image you can post? If you have trouble, send me a PM. I already bought UC but I have not opened it yet. Is it worth trying? Here is the best thread that I find for uploading images. Would Polish or Wax helps remove swirl marks?